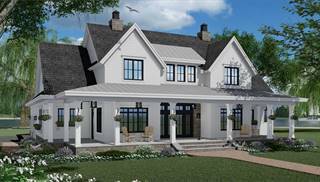 We think you'll be drawn to our fabulous collection of 3D house plans. 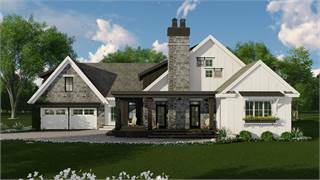 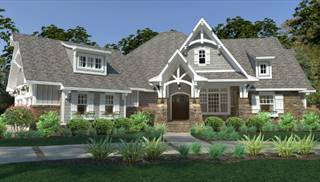 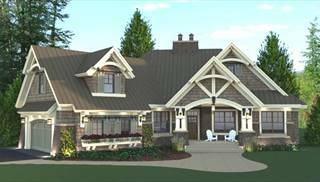 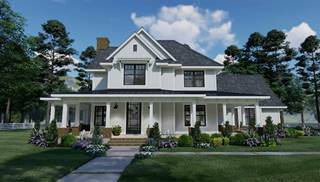 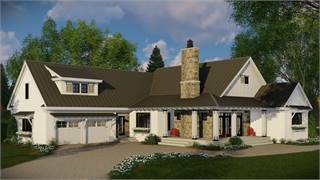 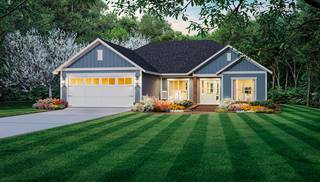 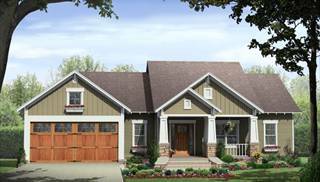 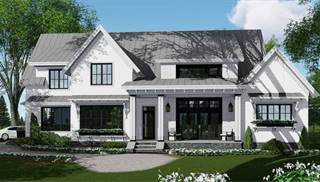 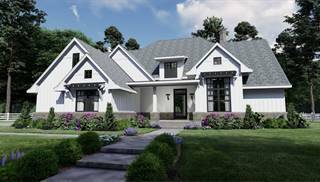 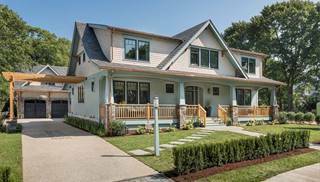 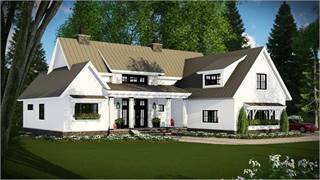 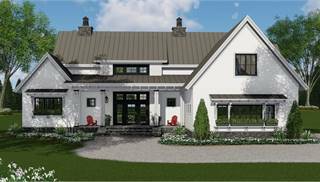 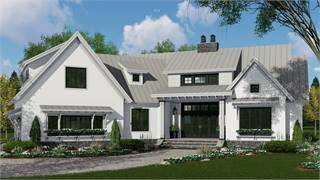 These are our best-selling home plans, in various sizes and styles, from America's leading architects and home designers. 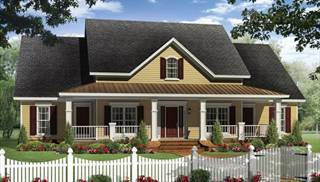 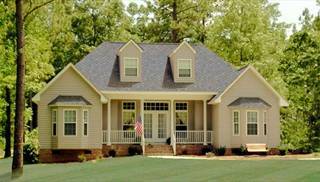 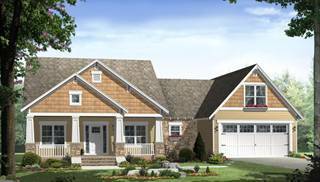 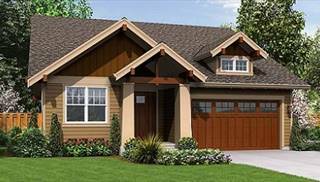 Each plan boasts 360-degree exterior views, to help you daydream about your new home! 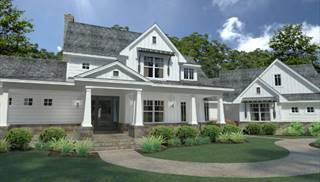 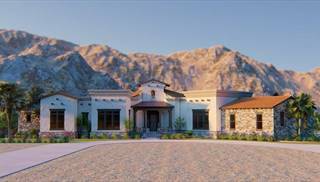 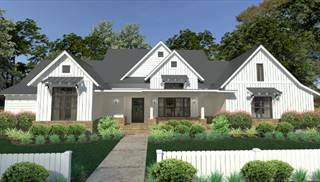 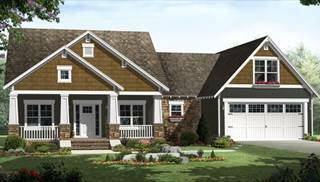 The 3D views give you more detail than regular images, renderings and floor plans, so you can visualize your favorite home plan's exterior from all directions. 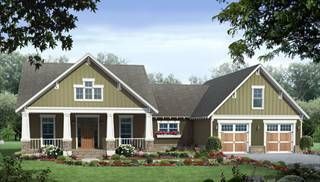 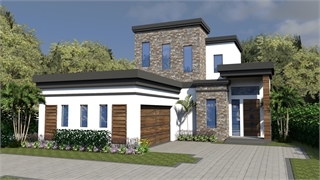 To view a plan in 3D, simply click on any plan in this collection, and when the plan page opens, click on 'Click here to see this plan in 3D' directly under the house image, or click on 'View 3D' below the main house image in the navigation bar.